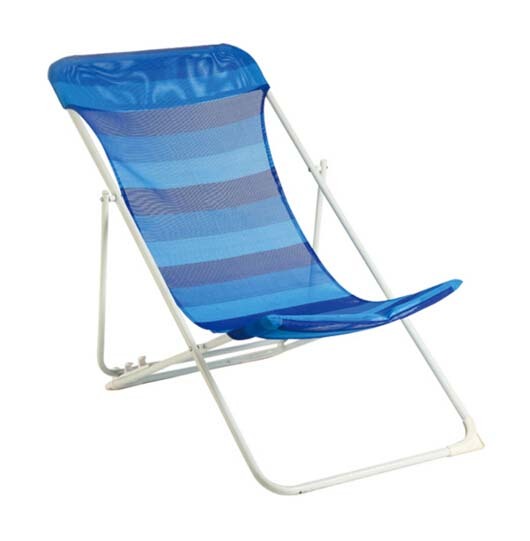 The foldable chairs that were introduced several years ago have become a camp staple. They take up little space in the car or truck when you are packing and they are easy to move around. Best of all, many of them are quite comfortable, making all that camp lounging not only comfy but desirable.How to pick a camp chair? There are specific criteria for picking the best camp chair for you. Folding camp chairs come in a variety of sizes. They are small without arms, or larger chaise-type lounge chairs that are hard to get into and even harder to get out of. First decide how you plan to use the chair the most. 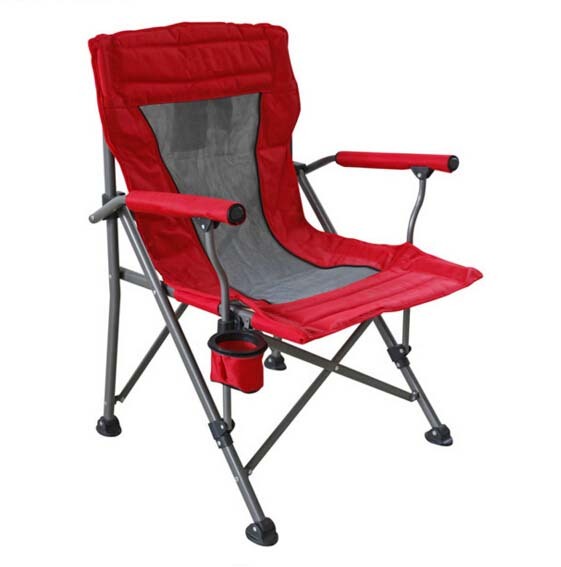 If you are looking for a chair for camping only, think about a chair that’s comfortable but easy to get in and out of because you are likely going to be getting up and down a lot. But if you plan to cart that same camp chair to your child’s soccer or baseball games, pick a chair that’s comfortable for sitting an hour or more. If you are a larger person, be sure to check the weight limits on the chairs you are considering. Generally speaking the smaller chairs will only accommodate up to 175 pounds or so, while larger chairs will hold more weight, some holding as much as 300 pounds or more. Make sure you check the weight limit. You don’t want the chair collapsing on you. Will you only use the chair for camping? If so, you might want a chair that folds very small so you can fit it easily into the truck or car when you head out. But if you do plan to use the chair for other things—the community fireworks display, your child’s ball game, the neighborhood cook-out—size is less a consideration and you want a chair that will serve your needs for camping and for the other uses you have for it. If that means you have to choose a slightly larger and more comfortable chair, you likely won’t regret that decision. You can get a chair for as little as $6, or as much as $200. Generally speaking you get what you pay for in a camp chair, though that’s not to say it’s necessary to pay $200 for an adequate chair. For most campers’ purposes, the chairs that cost somewhere between $40 and $75 are going to serve basic needs. If you decide to have a lazy evening at camp sitting by the fire, reading, and making s’mores, you will quickly regret not paying attention to comfort if your chair is less than comfortable. For that reason, it’s best to try out a few chairs in a camping or outdoors store. You can always end up purchasing online if you like, but sit in many chairs to find out what you like and what you don’t like. Some will sit closer to the ground; some will have harder seats and backs for a more solid feel. Some chairs have features that might add to your comfort, like ottomans, drink holders, and small attached mesh bags that can hold car keys, small first aid kids, and paperback books.